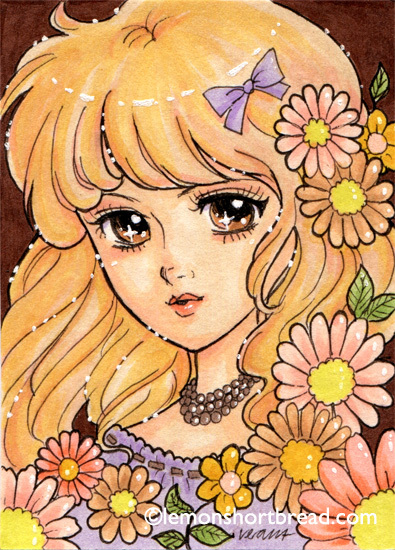 Just made two new ACEOs shoujo in markers and pen, available in my Etsy shop. 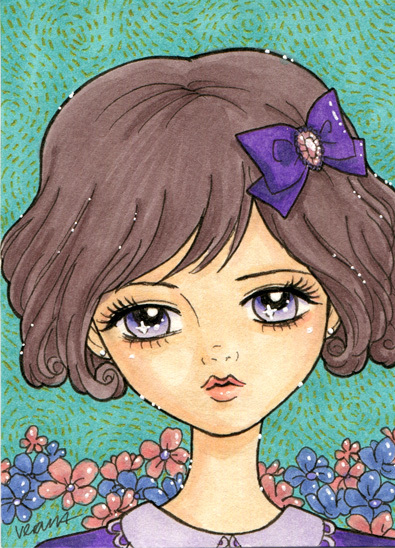 ACEOs are art cards made in a standard 2.5 x 3.5 inches. I have been making a few lately and will be offering some on Ebay too! Since I am currently in the US till end April, you can expect a shorter waiting time if you reside in the US.